All wooden log house with floor heating. You can enjoy reading and branch time at outside terrace. 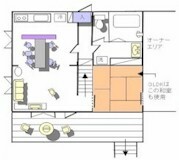 Upstairs bed room (2 single beds and 1 sofa bed)、Upstairs loft room (2 sofa beds)、LAN connecter in the bed room. 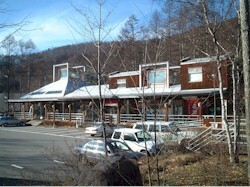 Tokyu Resort Town central area,where hotel,hot spring,restaurants,convenience store and coffee shop are located. Catering service is available. 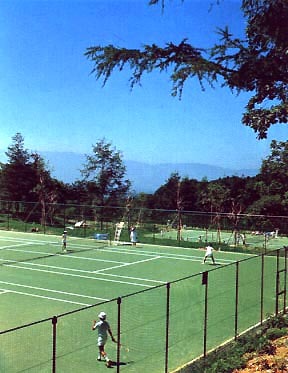 Sports is available: Golf,Tennis,Swimming,Trekking, Skiing-winter season in the Tokyu Resort Town. 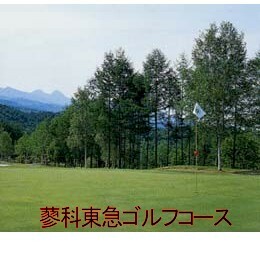 Many kinds of trekking courses are existed in Tateshina highland for family and expert.